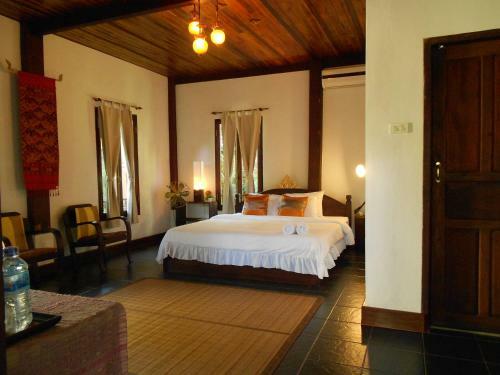 Rooms at Khoum Xiengthong feature a private balcony and wooden flooring. Each is equipped with a cable TV, fridge and tea/coffee making facilities. Guests can avail of car rental and laundry services at the hotel. Breakfast is served at the terrace. 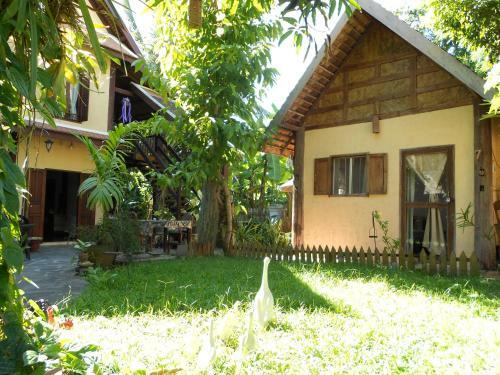 Khoum Xiengthong Guest House is a 20-minute drive from Luang Prabang International Airport. It is a 5-minute drive from Luang Prabang Night Market and the national museum.